Hello Sweeties ♥ :3 Should I say Good Night to all of you?!! 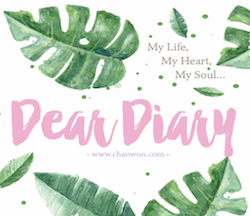 HAHAAHAH I'm here today and hope I'm not too late to update this post. I got this product from here and the owner of the shop actually introduce me this Hydrogel for quite a long time!! I actually saw this product before from a very popular taiwan girl !! I think the bottle is pretty much convenient for us. It's not like those gel packaging but this pack in a thin tall bottle which you can easily squeeze the gel on your hand. I got myself one bottle and it can use as a (1)moisturizer♥OR (2)sleeping mask♥. Use As Sleeping Mask♥: For the sleeping mask you can apply after all your daily skincare routine then apply a thick layer all over your face before sleep. (2-3 times per week) No need to wash off ya if you use it as sleeping mask. This hydrogel can carry 32 times its own weight of water of the ultrafine particles of colloidal network system. One special thing about this is , it have 24 to 48 hours long-term water regulation. This help us to lock and hold all the water supply on your skin even in a dry place. In addition , with aloe and vitamin D, it can prevent water from evaporation . WOOHOOOOO my face so moisture now but I guess it's better for us to use as moisturizer because of the weather here. And every week I used 2 times (wednesday & sunday) !! Love this hydrogel and thanks for the product. It really did a good job on my skin especially hold my skin condition. If you use it as sleeping mask you might need to apply it 15 mins before you sleep because the mask seems a little bit hard to absorb on our face since you're applying for a thick layer ya. For other infomation, you may visit www.facebook.com/Lemoreclothes under the album MeO click here . 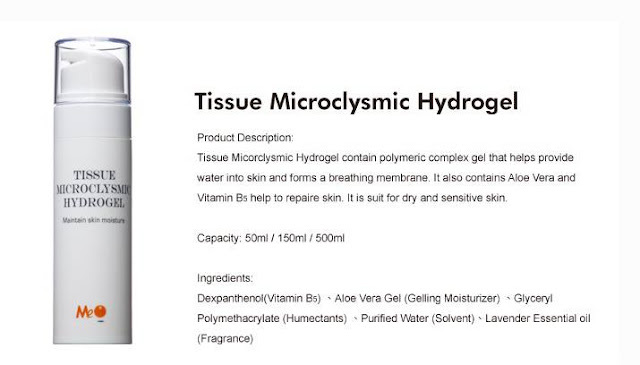 Last but not least , MeO have diff type of product other than the hydrogel too. 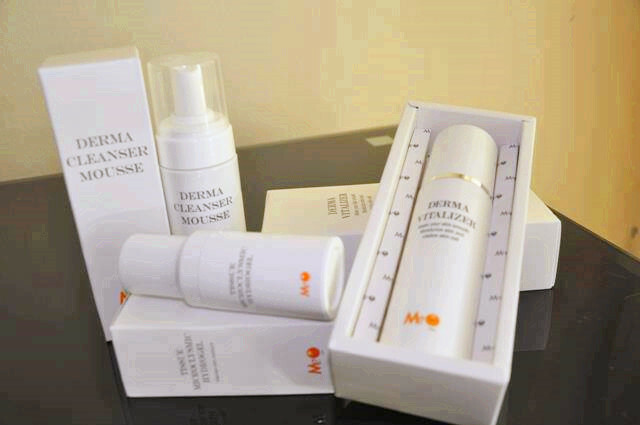 For instance, dermo cleanser mousse , derma vitalizer & you can mix meo special serum with their hydrogel. That's all for today♥♥ Love, xoxo.